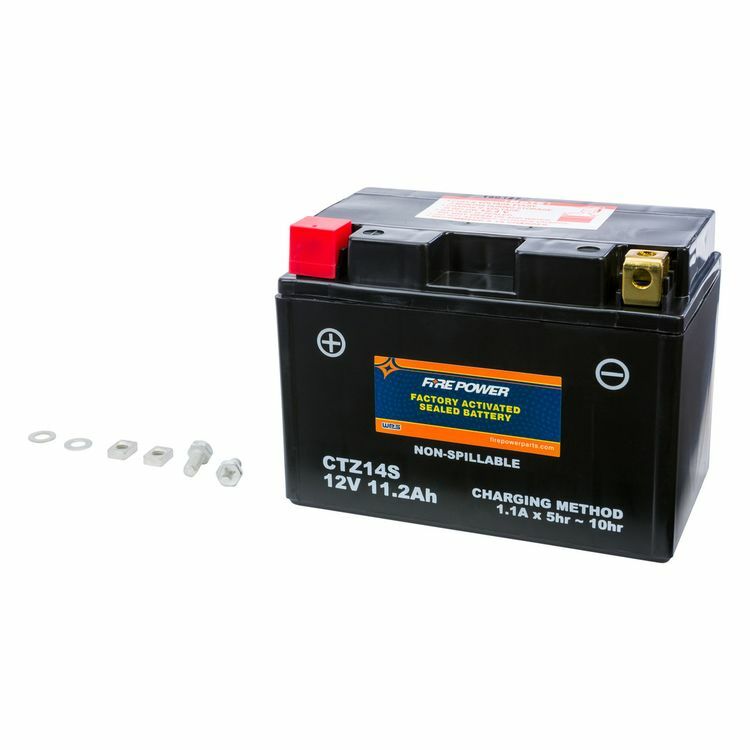 Contrary to what Cycle Gear states, this battery is just a little too wide to fit properly in a Honda Shadow Spirit 750. I'm able to get it hooked up. It fits very snug in the bike and is almost impossible to take back out. You cannot get the hooks to the battery cover to snap in place with this because of the size of the battery. If you don't mind just bolting it in place without the hooks latched, I suppose it'll probably be ok. The quality of the battery itself is fine but this does not sit properly despite the seller's claims to the contrary.